Free Drum Samples – Millenium MPS-400 - Download Free Drum Samples – The Blog! 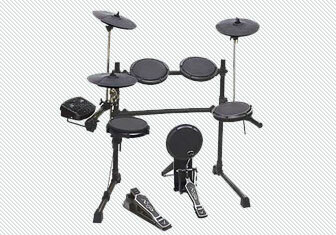 The Millenium MPS-400 is some kind of Simmons retro Drum Kit i think. There are 305 mono WAV Samples at 16bit/48khz. The Set has been Send by Marc. Its online and you can get it here: samples.kb6.de.